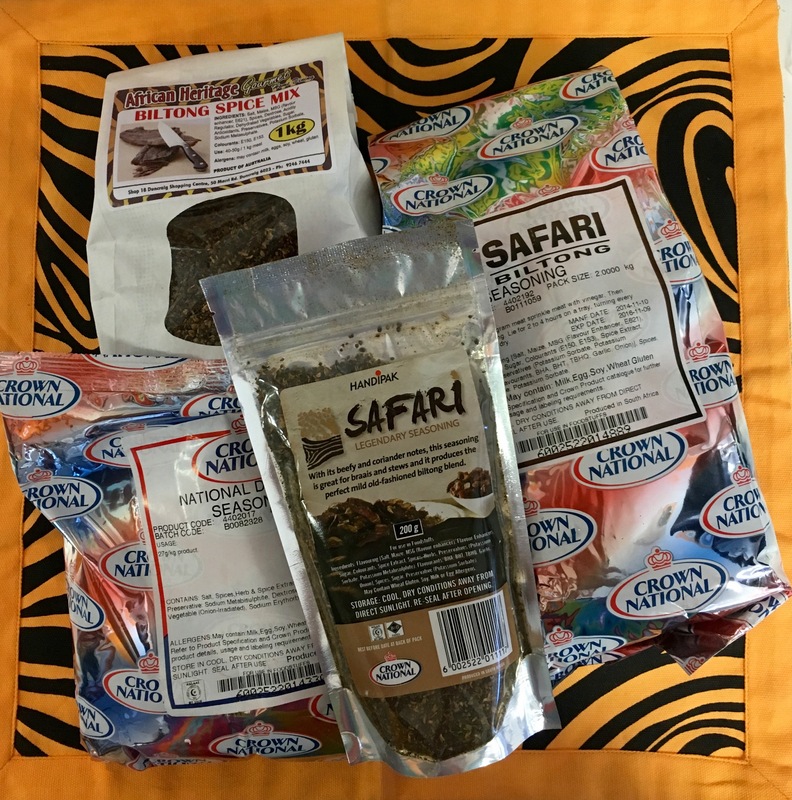 We offer our own African Heritage biltong spice, which is a combination of a variety of spices, as well as Crown National’s Safari Biltong Seasoning. We have a range of Biltong Dyers available in store ranging from $149 to $179. Dryers also suitable for drying fruit or vegetables.